P.P.S Just think! 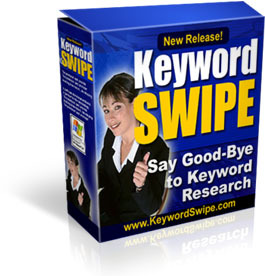 You'll never again have to endure time consuming keyword research if you don't want to or are pushed for time. You can get everything all done for you, practically handed to you on a silver platter. You simple fill in a URL, Click Go, click Extract and then Save!